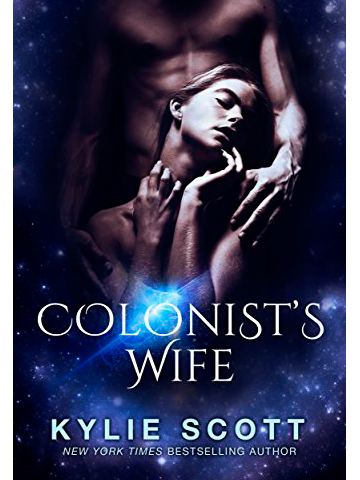 She’ll run to the far corners of space to avoid her violent history, hide her true identity, and pass herself off as a mail-order bride. But no one can escape their past forever. And as for her new husband…well, he’s nothing like what she expected.